Hampshire Constabulary recently joined the Single Online Home (SOH), which is a national policing website and platform that enables the force to offer a range of online services to their customers. 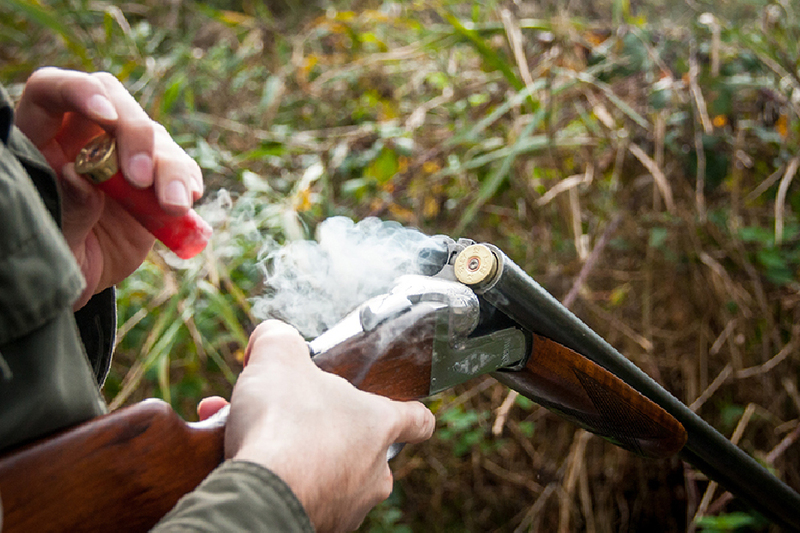 Firearms licensing is one of the areas where this service is being developed, and Hampshire has been chosen as one of three licensing departments to trial online firearms and explosives licensing, alongside Thames Valley and the Metropolitan Police. The service has been developed in partnership with police forces nationally, as well as the Home Office and members of various shooting organisations and Independent Advisory Groups. They are now pleased to provide the submission of grant and renewal applications online, with the ability to upload photographs and make online payments in one process. In addition to providing essential advice and information, you can also use the online facility to request other services, such as gun transfers, variations and changes of address. As this is a pilot service, there will be some things you can’t yet do online. However they expect a more comprehensive service to follow soon after the pilot period ends in the spring. Please visit www.hampshire.police.uk to find out more and start using this new online service.